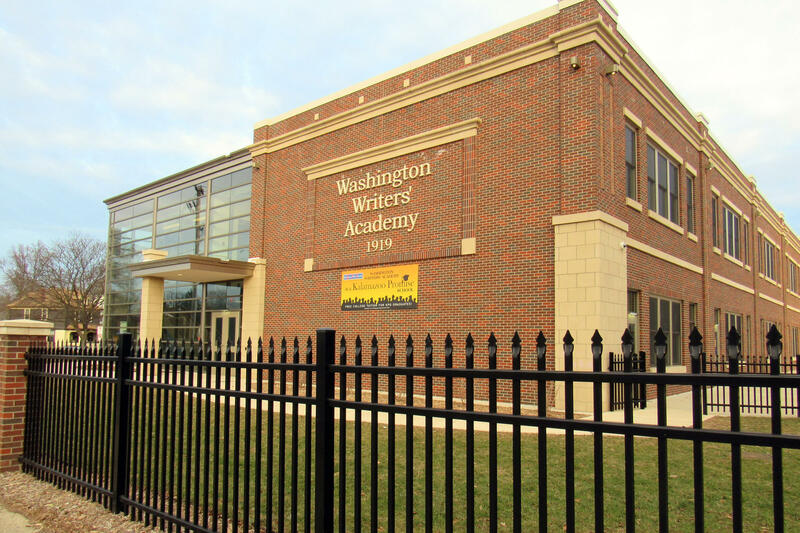 The state's School Reform Office says the Washington Writer's Academy in Kalamazoo could close. 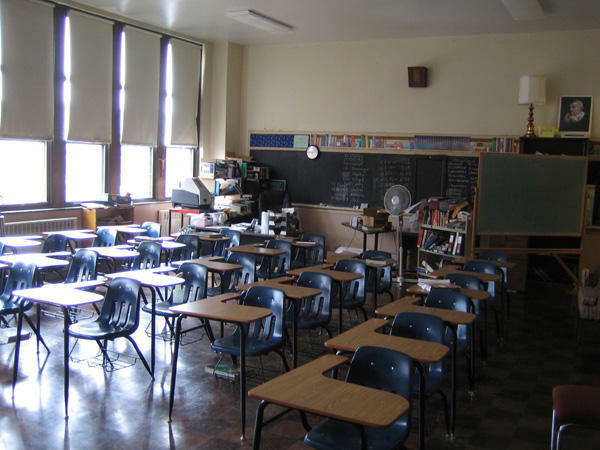 Lawyers for Saginaw and Kalamazoo school districts say the state does not have the authority to close four of their low-performing schools. The complaint was filed late Wednesday on behalf of the two school districts and more than a dozen parents. They argue the governor violated the state constitution when he signed an executive order in 2015 moving the School Reform Office into a department under his control, instead of the state superintendent and the education department. The office is considering closing 38 schools. The lawyers say the head of the School Reform Office has not outlined basic definitions, like what “satisfactory results” are needed to be met to keep a school open. 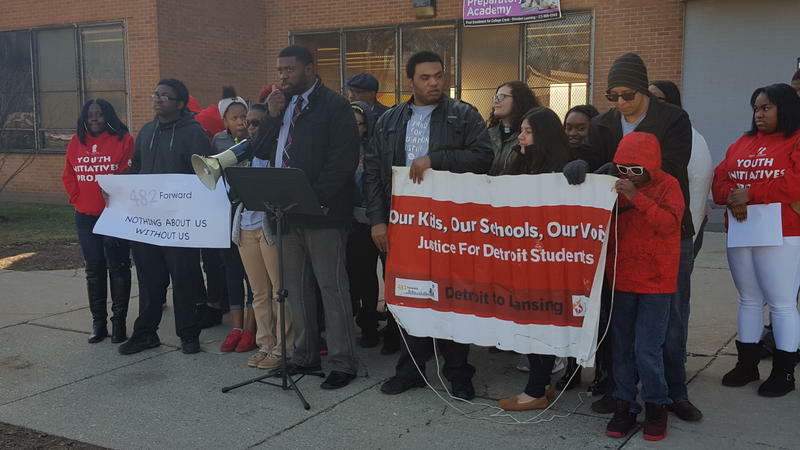 They claim the School Reform Office has not followed the state law outlining the process for closing schools; particularly a provision that requires the School Reform Officer to move schools that aren’t making good enough progress into a School Reform District. Only then, they say, can the office attempt to close the school. The state has declined to comment on the lawsuit at this time, but today Governor Snyder announced the state will wait until May at the earliest decide whether to close any of the state’s lowest-performing schools. In a written statement, Governor Snyder acknowledged many families are anxious about the fate of the schools their children attend, but he says fixing struggling schools will take time and he wants to make sure the right plan is in place. The governor says the state Department of Education and the School Reform Office will work together to develop a strategy.